2018 Malone Makeovers - E. Cornell Malone Corp. Everyday at Malone, we exist to improve our communities. 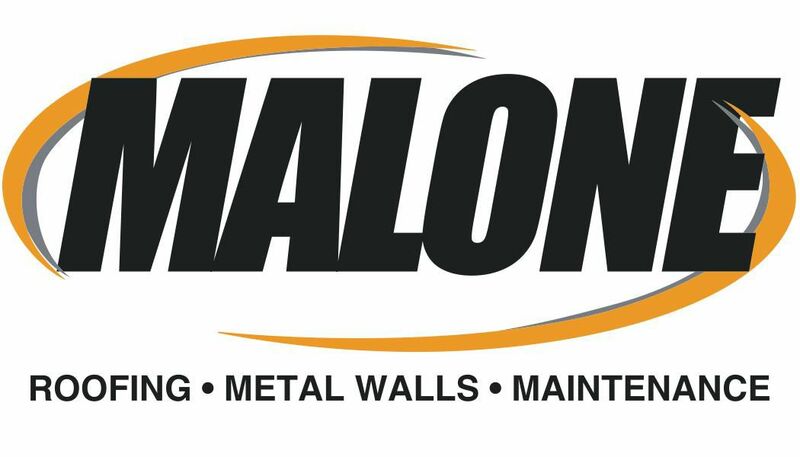 As a byproduct of pushing for the greater good and a relentless pursuit of perfection, Malone has developed a reputation for delivering award-winning work. Furthermore, there are many projects that make us proud internally simply because of the challenges we've overcome, and/or the growth we've experienced as a team throughout the project. Follow the links below to find their stories. ABC GOLD MEDAL AWARD WINNER!